Voltage Stabilizer (temp Comp Board) - Genuine Volvo 1362674. 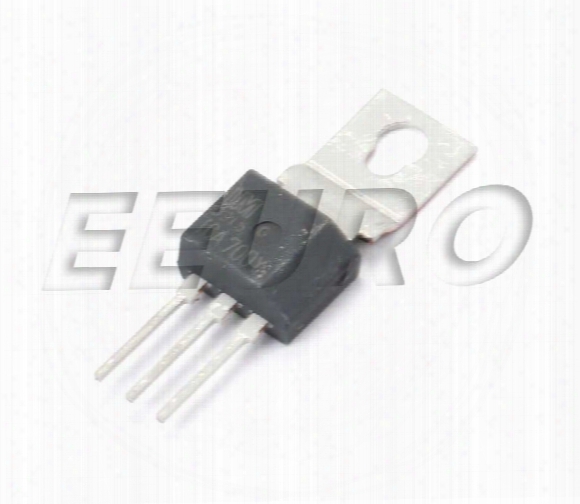 Voltage Stabilizer For The Temperature Compensator Board On Any 86-93 240. Exhaust Muffler Hanger - Center - Mtc Vr159 Volvo 1329647. Front Muffler Hanger For Any 740 All 760 B28 83-86 760t All 760td All 780t All 940 All 960 All. Volvo Oe. 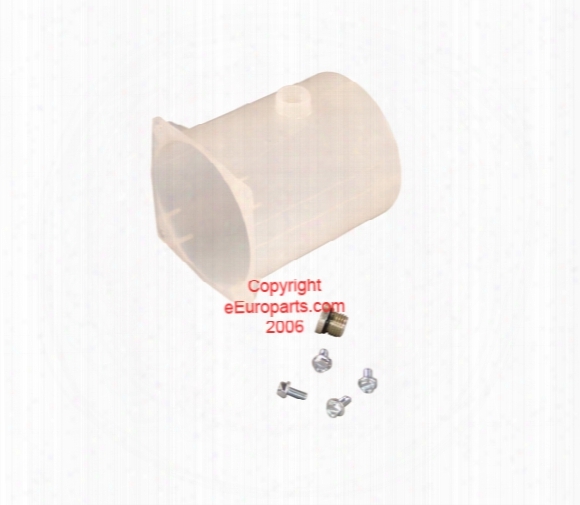 Windshield Washer Nozzle - Rear - Nordic Vo08624235n Volvo. 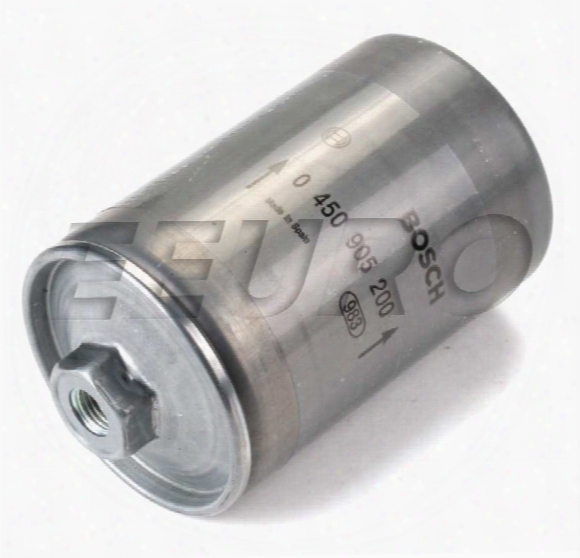 Fuel Filter (higher Filtration) - Bosch 71005 Saab 4163853. This Is A Higher Filtration Version Of 71039. Fuel Filter Without Seals (add Seals 4161162 X2 4443883 X2). Saab: 900 8v Mid 87(vin H2017193-on And H3012362-on) -88 900 16v 85- 98 900 V6 All 9000 All (any Engine) All 9-3s And All 9-5s 1999-2005(any Engine). Original Bosch. Volvo: 240 Gas Engine 81-93 260 81-82 Gas 740 Gas All 760 Gas All 780 All 940 All 960 All S/v 90 97. Coil Spring Set - Front (red/red) - Genuine Saab 93190633. 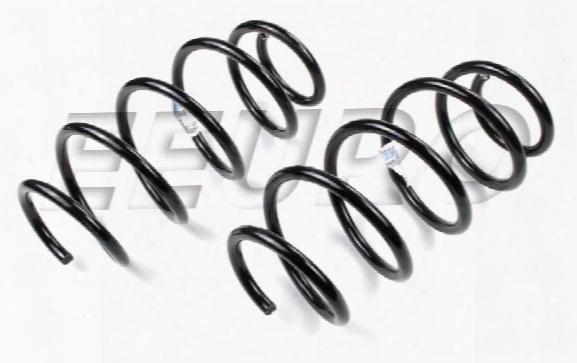 Front Spring Kit (2 Springs) For Any 9-3 Aero Convertible 06-11 With Spring Marked Red/red (suspension Code 28 Or 57). 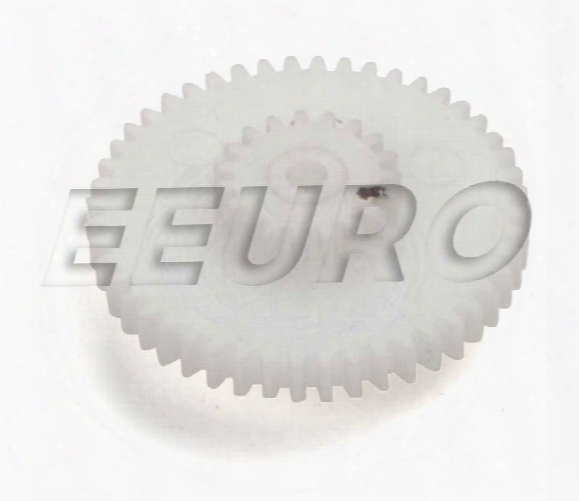 Speedometer Gear (48x19) - Oeq. 48 X 19 Toothed Speedometer Gear (48 Outer Teeth 19 Inner Teeth) For Vdo Speedometers Only. May Require 1 Of This Gear Or 1 Of Bsg4 (check Speedo First). 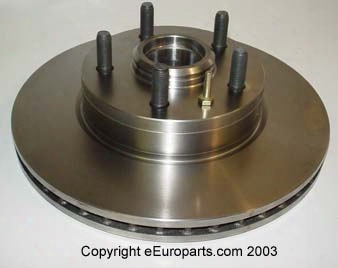 Disc Brake Rotor - Front - Brembo 25244 Volvo 31262100. Front Brake Rotor With Hub Assembly And Inner/outer Wheel Bearing Races. Wheel Bearing Kit 271703 Required. Volvo Quality Brembo. 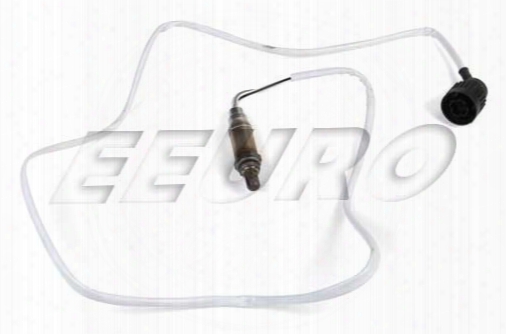 Oxygen Sensor - Front And Rear - Genuine Vw 1k0998262. Check Vehicle Fitment. Depending On The Model This Oxygen Sensor May Be Used Before Or After The Catalytic Converter. 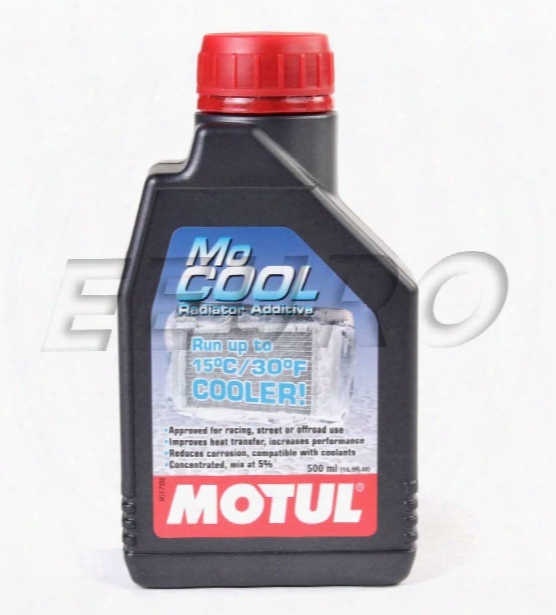 Engine Coolant (mocool) (500ml) - Motul 102222. Non-glycol Water Additive For Racing Series That Forbid Use Of Anti-freeze. Improves Thermal Exchange And Cooling Capability Up To 30f Cooler Running. Does Not Protect Against Freezing. Top Pump Reservoir Repair Kit - Genuine Saab 4153805. 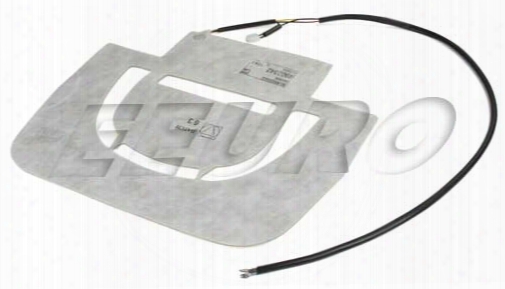 Convertible Top Pump Resevoir Repair Kit For Any 86-94 900 Convertible. Genuine Saab. Seat Heater Pad (bottom) - Genuine Saab 4902342. 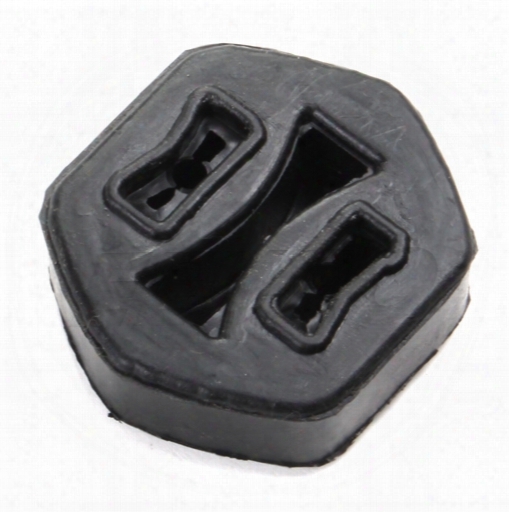 Bottom Section Seat Heater Pad For Any 88-98 9000(not Aero) 88-93 900. Genuine Saab. 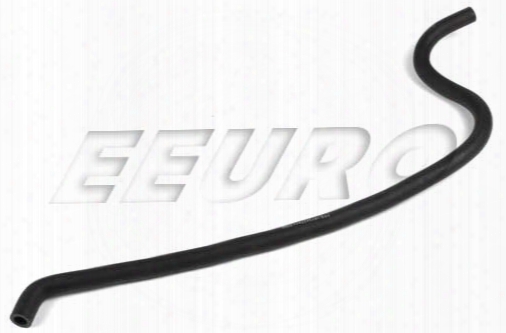 Engine Coolant Hose - Lower - Uro Parts 6842428. Lower Radiator Hose For Any 93-97 850 Non/turbo And Any 1998 S/v 70 Non/turbo. Oxygen Sensor - Front - Bosch 13108 Bmw 11781468620. 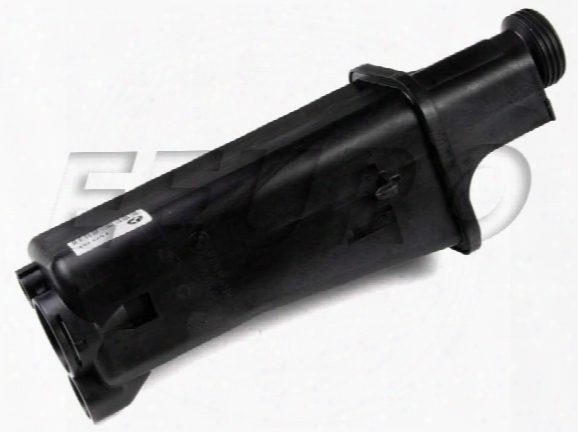 Oxygen Sensor For Any 525i (m50 & E34) 525it (e34). 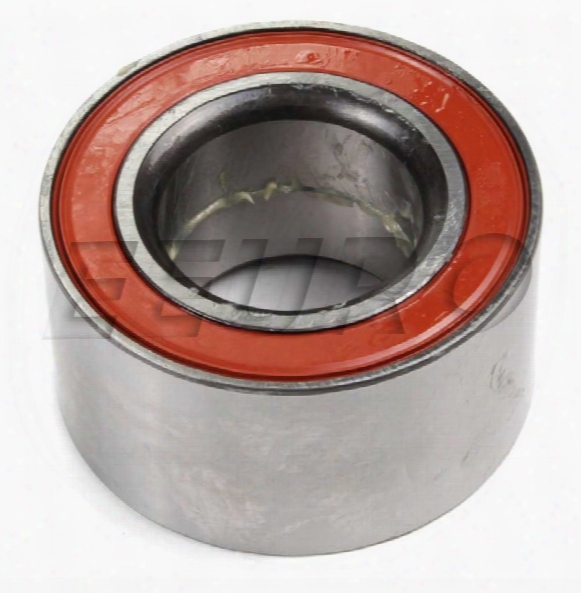 Wheel Bearing - Rear - Fag 527243ca Bmw 33411468903. Rear Wheel Bearing. 42 X 80 X 42mm Size Bearing. 2 Per Car. Fag Bearing In A Febi Box. 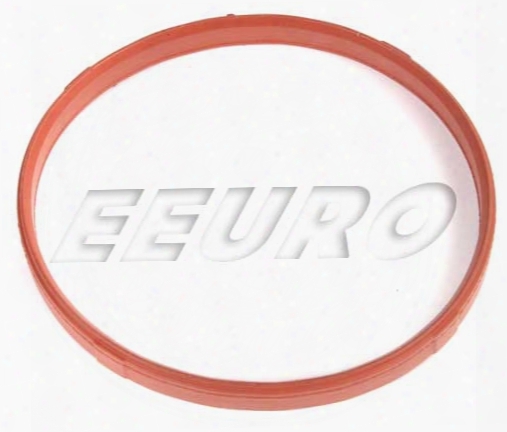 Throttle Body Gasket - Genuine Bmmw 13547510433. Throttle Body Gasket (aka Profile Gasket). 1 Per Car. 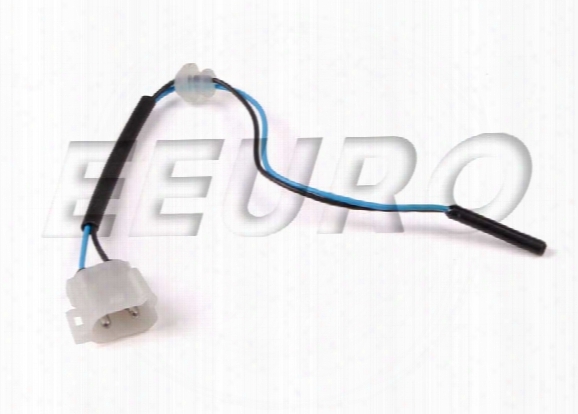 Washer Fluid Level Warning Sensor - Genuine Volvo 9133166. Windshield Washer Fluid Level Warning Sensor For Any 850 S/v 70 98-00 C70 98-04. 1 Per Car. 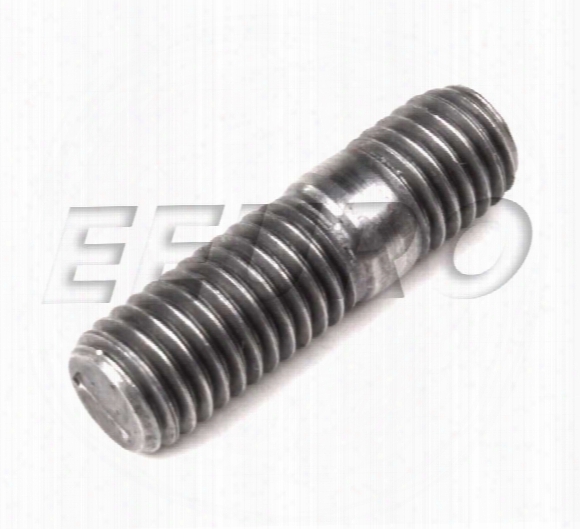 Exhaust Manifold Stud (to Header Pipe) - Genuine Bmw 11621708999. Exhaust Manifold To Header Pipe (catalytic Converter) Stud. 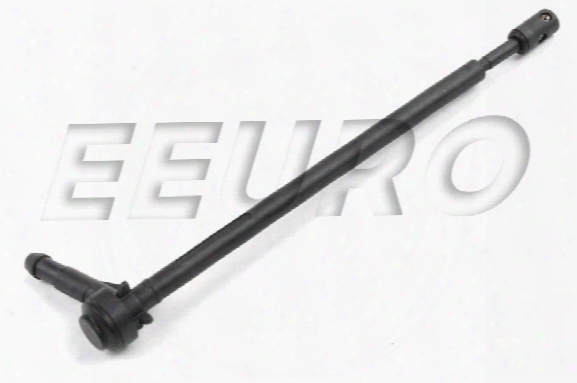 Brake Hose - Rear - Genuine Volvo 8672116. 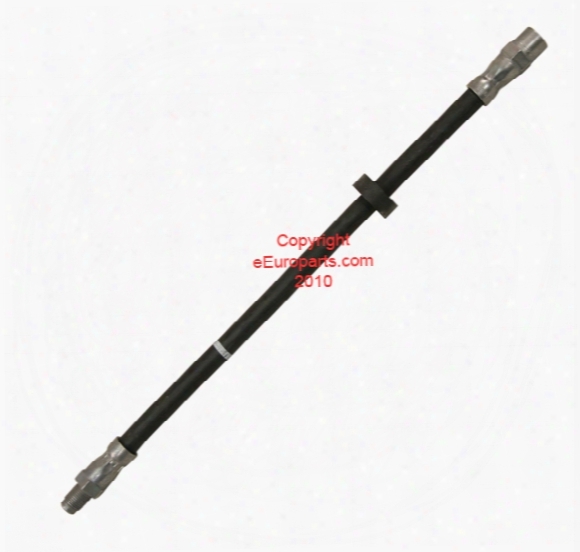 Rear Brake Hose For Any S60r 04-07 V70r 04-07. 2 Per Car. 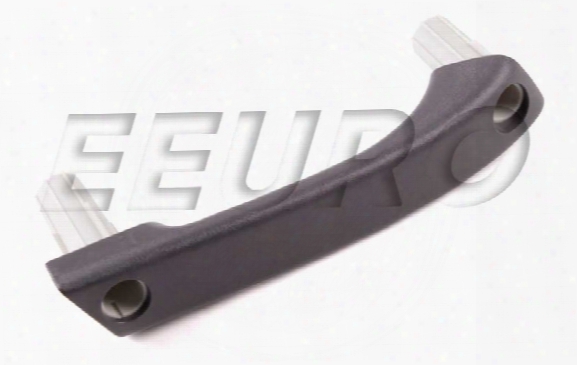 Interior Door Handle - Front Driver Side (gray) - Genuine Saab 4704748. Drivers Side Front Door Handle For Any 9-5 99-05 With A Gray (black) Interior. 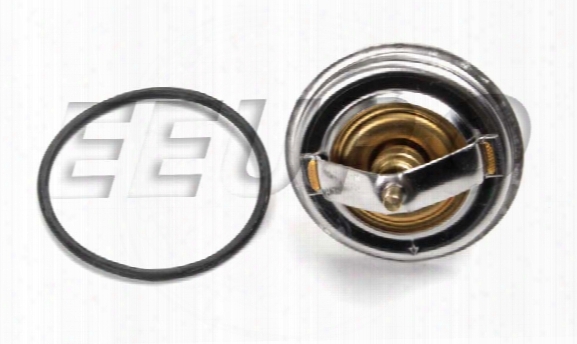 Expansion Tank - Genuine Bmw 17117573751. Radiator Coolant Expansion Tank. Cap And Level Sensor Not Included. Power Steering Return Hose - Proparts 61342741 Saab 4482741. 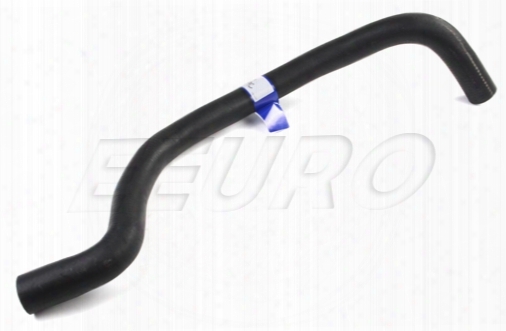 Power Steering Return Hose For Any 94-98 900 9-3 99-02(and 03 Conv) All. 1 Per Car. 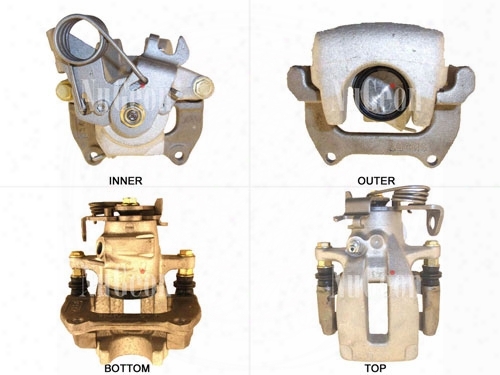 Disc Brake Caliper - Rear Driver Side - Nugeon 2202169l Vw. Engine Coolant Thermostat (71 Deg) - Wahler 423571d Bmw 11531710953. 71 Degree Celcius Thermostat. Include Seal. 1 Per Car. 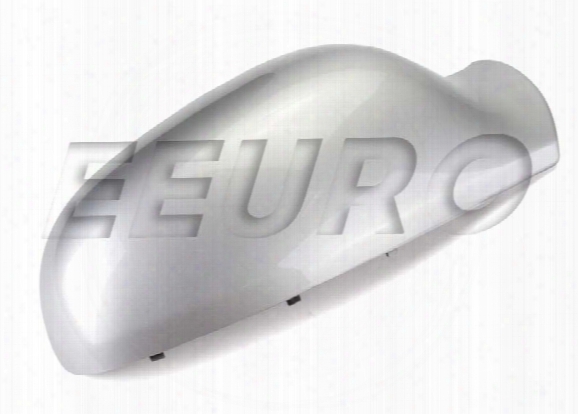 Side Mirror Cover - Passenger Side (silver Metallic) (426) 39971206. 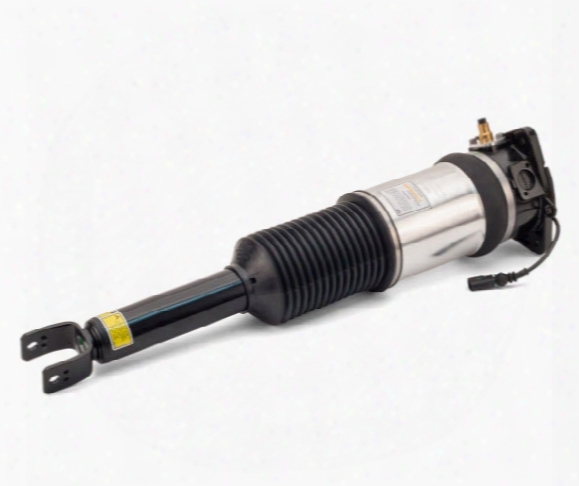 Air Strut Assembly - Rear Driver Side (w/ Standard Suspension) Vw 4e0616001r.